Nation Radio London is the home of London’s greatest hits, with the More Music Breakfast with Carl Hughes from 6am. Keep up to date with the latest news and weather, as well as up to date travel every 30 minutes during Breakfast and Drivetime. Weeknights from 10pm you can hear Love Nation – two hours of the best love songs to help you unwind and relax. Join Nation Radio every Sunday for 80s Sundays, a day dedicated to the best hits from throughout the 1980s. From those massive number ones to hits you haven’t heard in ages, 80s Sunday celebrates the very best of the 80s. 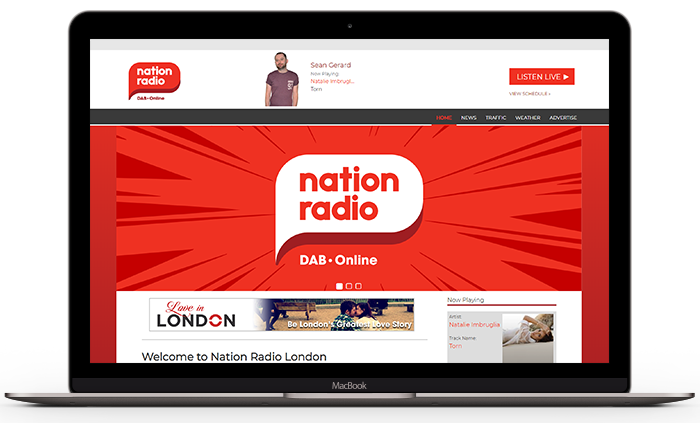 Nation Radio London is available on DAB digital radio across London and the South East, as well as online. 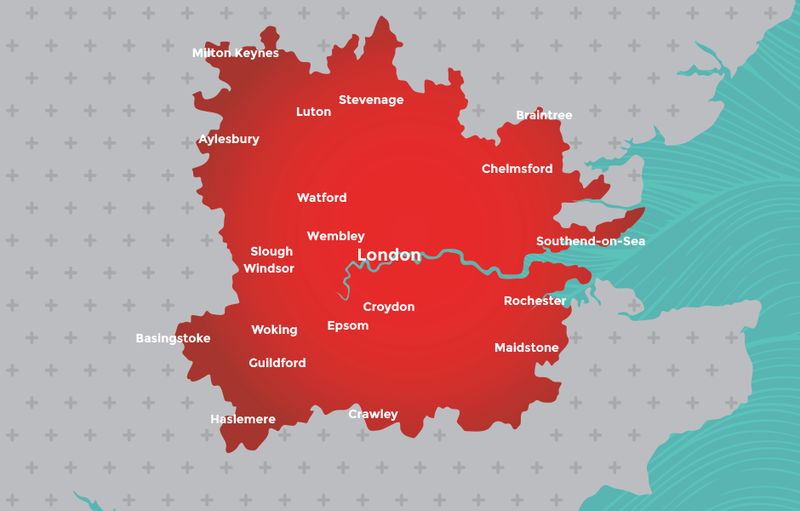 Nation Radio London offers local advertisers geographically targeted solutions with options available to transmit commercials across London on DAB. The home of great music and up to date news for London. So whether you are looking for breaking news stories, traffic updates, weather reports or simply looking for the hottest Gigs & Events, we will keep you updated all day, every day.